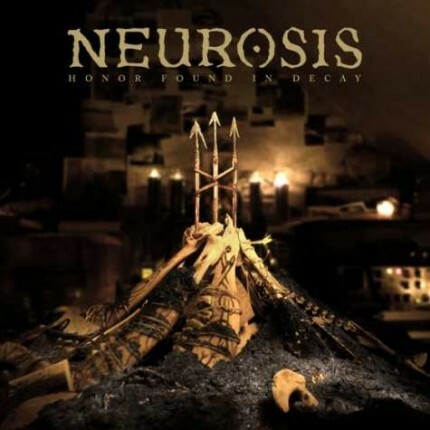 Related links to "Neurosis - Honour Found In Decay 2xLP"
Don't you just love it when you are starved of music from one of your favorite bands and then are given a smorgasbord of the tastiest tunes one could ever gorge themselves on? Well, feast your ears on this, 'cause if you've been deprived far too long of Neurosis, the album will be released in only a couple more weeks! I wish I could be there when you hear the first notes just so I could see the astonishment light up your eyes...I promise you that this is definitely one of those albums which you will have to invite all your friends over to listen to...when was the last time you did that?